All dog breeds are susceptible to certain illness and health conditions. 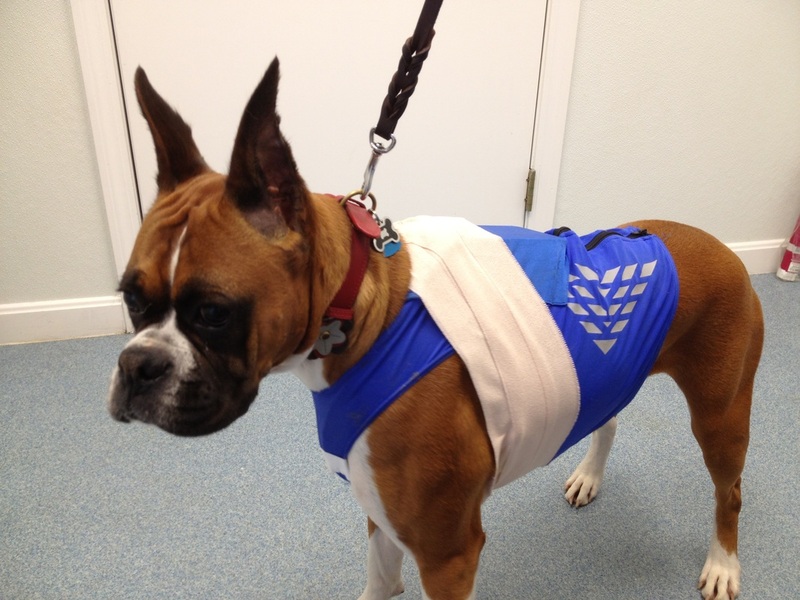 While a Boxer may be susceptible to certain ailments, this does not mean your dog is destined to have all of them, but you should be aware that these conditions do exist. 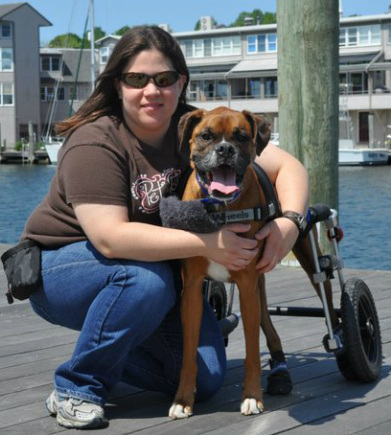 While no one can guarantee that your dog will be free from all health problems, working with a reputable breeder who breeds with a focus on health and temperament will greatly increase your chances of getting a healthy Boxer. 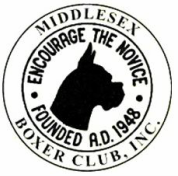 This page contains links to information on some of the most common health concerns for Boxers.